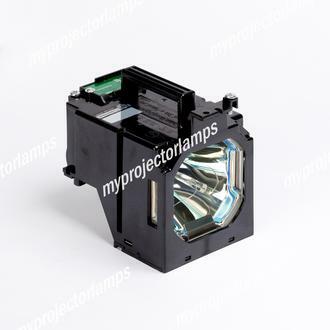 The Panasonic PT-EX16K is made from ORIGINAL** parts and is intended as a replacement for use in Panasonic brand projectors and is a replacement lamp for the alternative projector models listed below. 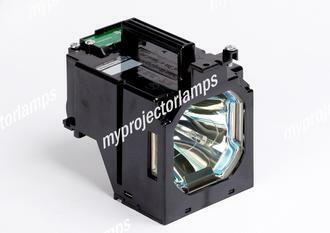 The MyProjectorLamp price is only $482.90 for the projector lamp. 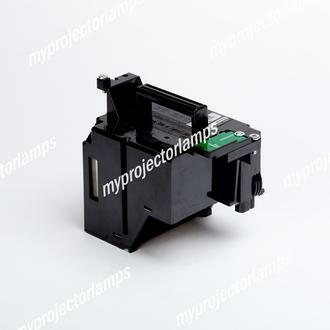 The Panasonic PT-EX16K and projector lamp module both come with a full manufacturer warranty. Q how long does it last Asked by Andrew On Oct. 29, 2017, 1:16 p.m.
A Hello, thank you for your question. 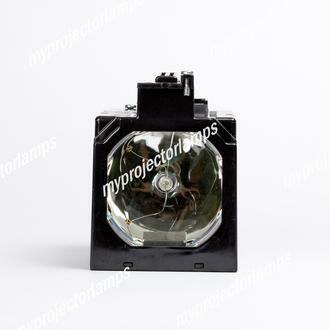 This lamp is rated to last 2000 hours on normal mode and 3000 hours on ECO mode. If you run the projector on ECO mode the image will be a bit dimmer than on normal mode. This happens to conserve lamp life. Answered by MyProjectorLamps On Oct. 30, 2017, 3:25 p.m.